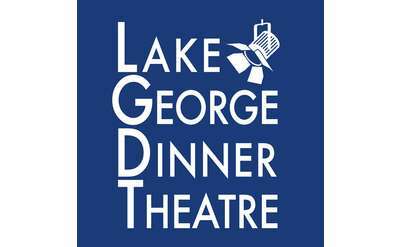 If you know which meal you want to eat, use the drop-down menu below to sort Lake George's restaurants by meal! You can also use the other drop-down menus to find your ideal type of cuisine and other special features. The Boathouse Restaurant offers exquisite waterfront dining on Lake George and private boat docking while you eat. 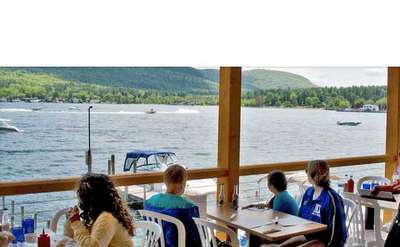 A distinct lakefront restaurant experience on Lake George destined to have you coming back. The Lobster Pot Restaurant in Lake George, NY provides a casual atmosphere and an extensive menu that is perfect for the whole family! Lakeside Dining with stunning views of Lake George while serving mouthwatering food & drinks. The Rooftop Cabana bar sits Lakeside atop Surfside on the Lake's rooftop terrace. There is no better place to sit back and relax with a frozen cocktail. Located in the heart of Lake George Village, the Lake George Beach Club is a beautiful waterfront restaurant featuring great food, drinks, a private dock, and more. 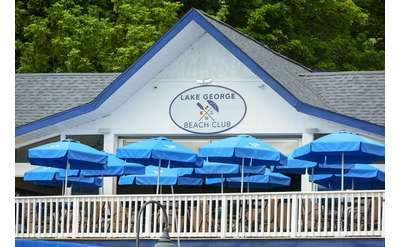 Lake George Beach Club is open YEAR ROUND! 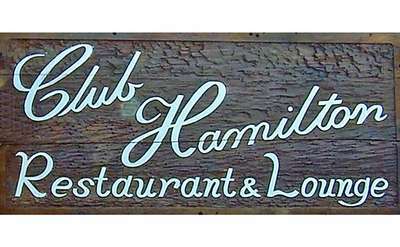 Lakeview Breakfast Buffet at Surfside's Club Hamilton Restaurant. 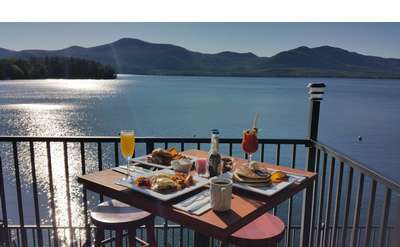 Start your morning with breakfast overlooking beautiful Lake George or grab something light to-go. Also available for Weddings and Banquets. 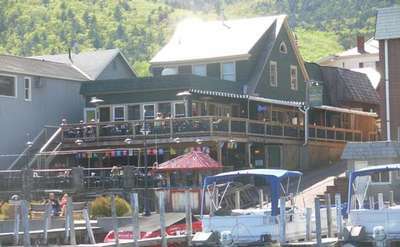 The Garrison Restaurant and Bar is THE choice in Lake George for lunch or dinner. 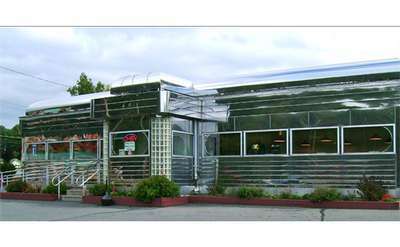 Visit the Prospect Mountain Diner, a favorite dining venue by many Lake George locals and visitors. George's Restaurant, located on the lower east side of Lake George, just outside of Lake George Village is a local favorite! Whether you live in the area or are here for a visit, stop by for some of the best American Cuisine in the Lake George area! Open year round on Glen Lake in Queensbury, the Docksider restaurant features lunch and dinner with a fireplace for winter and great deck for outdoor dining overlooking the lake. King Neptune's Pub & Nightclub; located in the heart of Lake George Village it's the place to be day or night! Enjoy a cold beer, great food and live music while enjoying the breathtaking Lake George view! The nightlife at Neptunes is second to none. 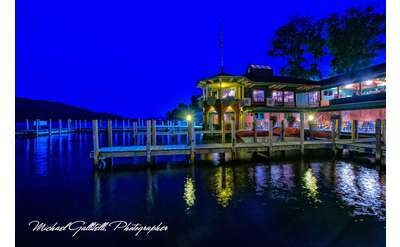 Enjoy casual or fine dining at the Shoreline Restaurant overlooking beautiful Lake George. Relax on our covered deck and choose from a host of fabulous American cuisine menu items. A full service bar, good food and an unforgettable view! Join us in The View Restaurant at Dunham's Bay Resort, the Best Kept Secret in Lake George! 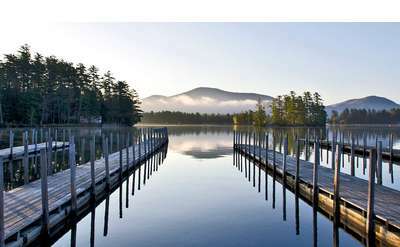 In the Adirondack Park Erlowest is set overlooking the tranquil waters of the historic lake. The Inn at Erlowest dining selections feature a wide array of local seasonal ingredients prepared in a contemporary manner. 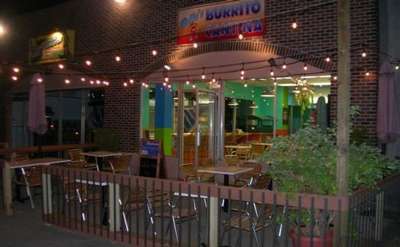 Pablo's Burrito Cantina offers delicious, authentic Mexican food in the heart of Lake George! Enjoy Authentic Mexican food in the heart of Lake George Village at SJ Garcia's! 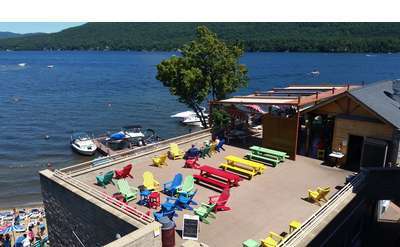 The popular Boardwalk Restaurant & Marina in Lake George Village offers a full menu in the downstairs dining room for dinner, an open-air deck with lighter fare and a boathouse deck; where you can have a drink and enjoy the beauty of Lake George. Campione's Italian Bistro offers delicious deli sandwiches, subs, breakfast sandwiches, and take out meals. They're best known for their specialty sandwiches that come in a variety of options and are stuffed with high quality meats and ingredients. 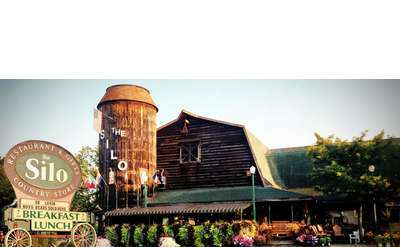 We hate to brag, but The Silo has a reputation for being one of the best places for breakfast and lunch in Upstate New York! Looking for jewelry and gifts? The Silo is also the area's largest retailer of Ed Levin Jewelry! 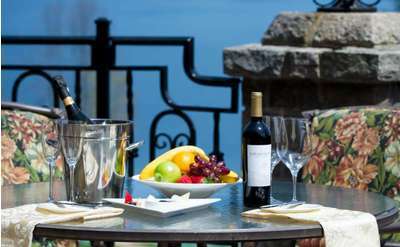 Whether you are vacationing at our resort or exploring the Lake George region by land or water, Tavern on the Lake is the place for dining on the lake. 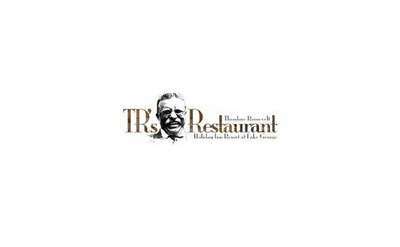 TR's Restaurant in Lake George NY is located within the Holiday Inn Resort Lake George and is open for breakfast, lunch and dinner with fireside dining daily. A Lake George Tradition!! Photographed all day long, The Algonquin sits on one of the most beautiful bays - on the Queen of America's Lakes! For lunch or dinner, fresh foods and attentive service - perfect for families and celebrations alike! Frederick's Restaurant & Lounge is a year-round restaurant in Bolton Landing that offers an extensive menu, a welcoming atmosphere, and live music. This is the place to go to bask in the beauty of the Adirondack region in a friendly environment. Our family restaurant at the north end of Lake George Village features a wide range of sumptuous Italian & American cuisine, including many popular favorites for the whole family! Bistro LeRoux is located at the corner of Bay Road and Route 149. Its menu offers sophisticated Adirondack cuisine made with only the season's freshest ingredients. Open Monday through Saturday, from 5pm to 9pm, and Sunday 4pm to 9pm. FORE! 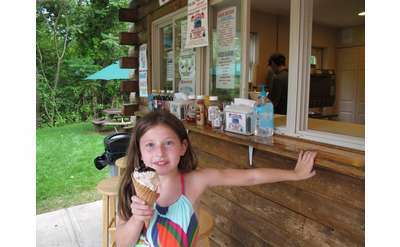 ICE CREAM BURGERS AND MORE - Welcome to great ice cream and food at great prices! Come on in and enjoy the view of our mini golf course while dining at one or our spacious and shaded tables. We are looking forward to seeing you!!! 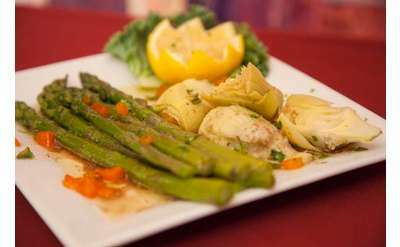 Enjoy fine dining and sumptuous drinks, dishes, and desserts at Doc's Restaurant in the heart of Glens Falls, NY. Doc's also offers an extensive list of cocktails, wines, and beers to satisfy your happy hour needs. Stop by today! 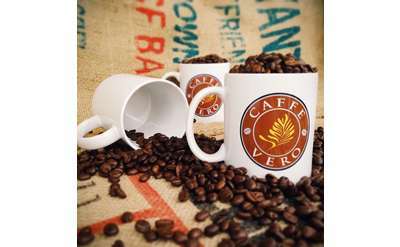 Located in the heart of Lake George Village, Cafe Vero in the perfect place to stop for a bite to eat, coffee, cappuccino and more! The atmosphere is cozy and inviting! Pay us a visit the next time you are in Lake George! 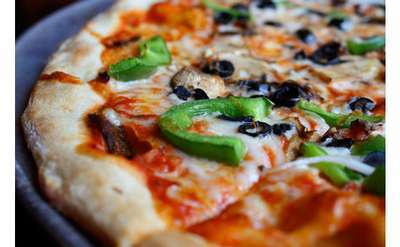 Giuseppe’s Pizzeria in Lake George, NY offers Italian Entrees, Hand-Tossed Pizzas, Subs, Sandwiches, Burgers & More. Here at the Pizza Jerks we are committed to serving great food, delivering awesome service and providing a hip atmosphere for our patrons. We only use the finest and freshest ingredients in the business to ensure the best tasting food around. UpRiver Cafe directly overlooks the beautiful Hudson River. This quaint Lake Luzerne establishment is a true staple of the Adirondack culture and provides it's customers with an exceptional and unique dining experience. At Cool Beans in Queensbury, you're bound to find something you'll love. From a delicious assortment of coffees and other beverages to an enticing menu of sandwiches, salads, and baked goods, take your items to-go or order and stay while. 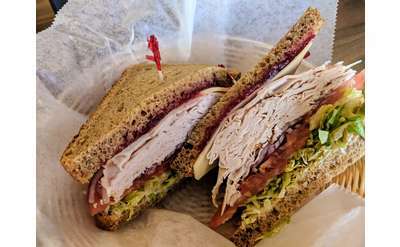 Adirondack Sandwich Works is one great Lake George restaurant, we will "wow" you with our homemade soups, fresh salads, deli sandwiches and hot Paninis. Fast, delicious and nutritious, perfect for on-the-go families enjoying their Lake George visits! La Bella Vita at The Sagamore Resort serves breakfast, lunch, and dinner year-round every day the resort is open. 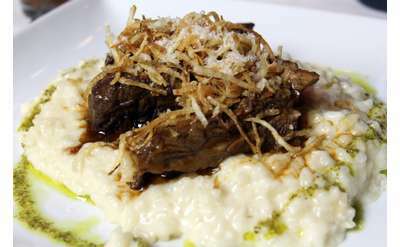 The menu features authentic Italian cuisine, and the dining room is very inviting. Looking for Lake George restaurants where you can relax in a fun and casual atmosphere? The Lookout Cafe is the very best to have a relaxing lunch or dinner before heading out to explore. Best view of Lake George is right on our deck! Take a step back in time to dine in a historic shirt factory at Lizzie Keays Restaurant. Come experience American cuisine with a fresh, local twist. 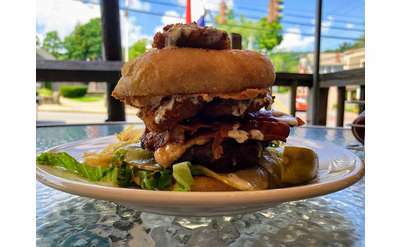 Adirondack Bar & Grill on State Route 149 in Queensbury features a dining room and an eat-in bar area with lunch and dinner specials daily. Located on Canada Street in Lake George Village, Bank Cafe serves breakfast and lunch, as well as cafe-style beverages, baked goods, and more. SPoT Coffee is the perfect place to grab a beverage or a bite and stay awhile. The food menu includes sandwiches, salads, pizza & breakfast items, while the hot and cold beverage menu is extensive. Bolton Beans serves up delicious breakfast and lunch items, as well as a variety of hot/cold/frozen beverages, including coffee, tea, cappuccino, and smoothies. Enjoy pizza, gourmet burgers, salads, chicken and more at the Moose Tooth Grill Restaurant - conveniently located on Canada Street in Lake George Village. 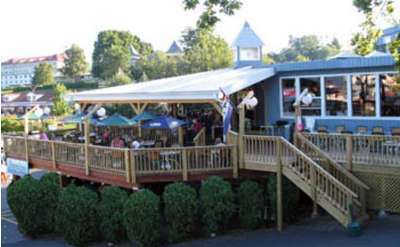 Enjoy a fun atmosphere for dining with your family at this Lake George restaurant. Chef owned and operated, The Caldwell House Restaurant is located inside a cozy log cabin in Lake George and specializes in hand cut steaks, fresh seafood, and martinis. 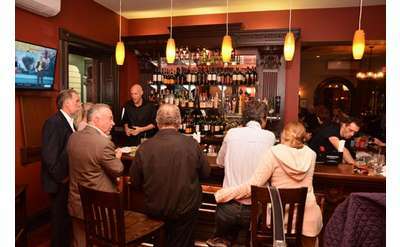 Mr. Brown's Pub at The Sagamore Resort is a lively hotspot with a cozy atmosphere and a casual, pub-style menu. Call The Sagamore to confirm the pub's hours before visiting. Stop in for a few drinks or for some great home-style cooking at our casual tavern in Lake George. Our menu is full of finger foods, burgers and seafood at very affordable prices. One-of-a-kind, tasty BBQ with a reputation to match our flavor! Choose The Barnsider for a relaxing meal, great takeout, special party - or have us cater your next event! We are located just before Waterslide World! Just a short drive from Lake George, NY, Liberty Pizza is a great place to bring the whole family for delicious pizza! The Huddle Kitchen & Bar prides itself on using fresh, high-quality ingredients to craft the items on its ever-changing menu. 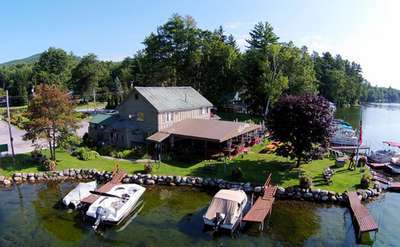 The Huddle is located in Bolton Landing, just minutes north of Lake George Village. Serving breakfast in this beautiful dining room with style and grace since 1911, The White Lion Dining Room is the original ballroom of this historic hotel. Overlooking scenic Lake George with an unparalleled view of the entire South Basin. 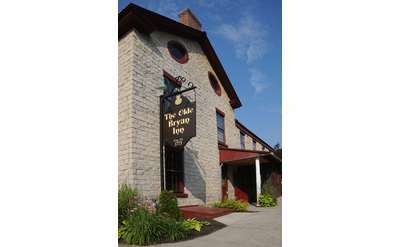 At The Olde Log Inn, you can choose from an extensive menu of appetizers, salads, wraps, sandwiches, burgers, and entrees. Take-out is available! Just a short drive north of Lake George in Warrensburg is Willows Bistro, which offers a variety of coffee/espresso/latte-style beverages, plus sandwiches, soups, salads, wraps, bagels, and baked goods. Experience the best in Chinese and Japanese Cuisine at our Hibachi Steakhouse. Your whole party will enjoy our 8 Hibachi tables featuring professional chefs, plus our sushi and martini bars. Open year-round, 7 days a week.